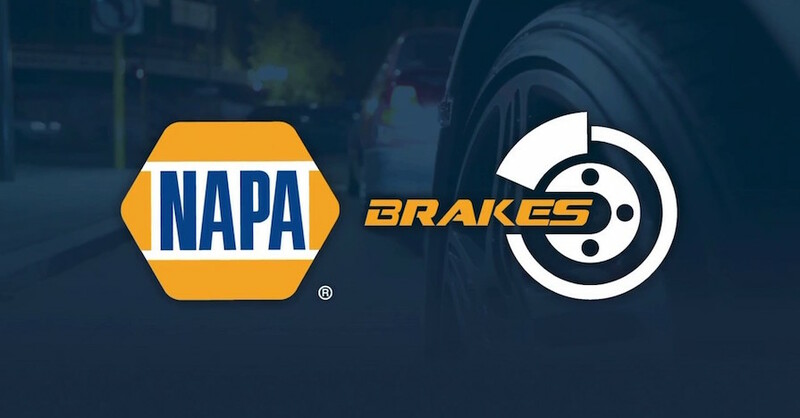 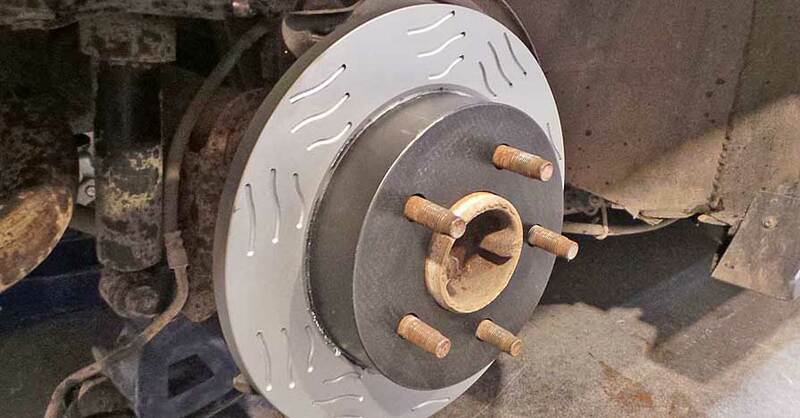 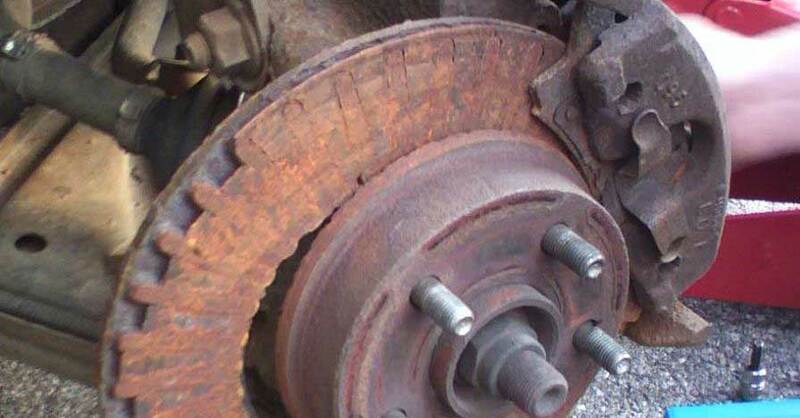 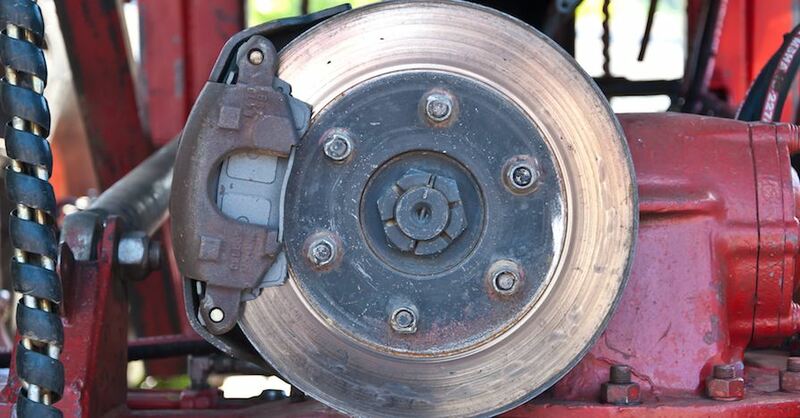 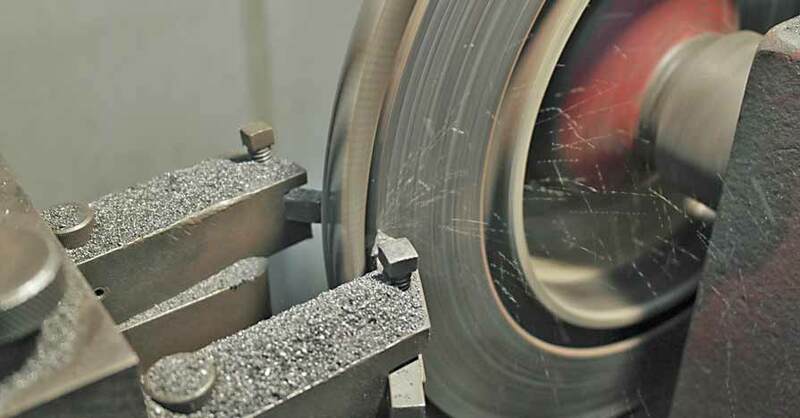 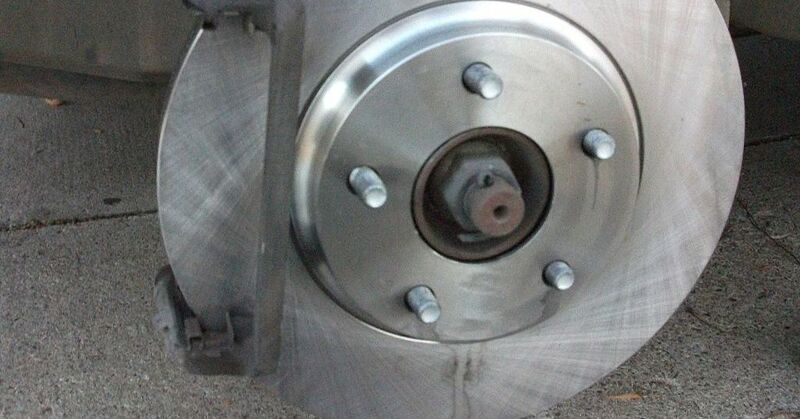 Brake Rotor Replacement or Resurfacing: What’s the Better Choice for You? 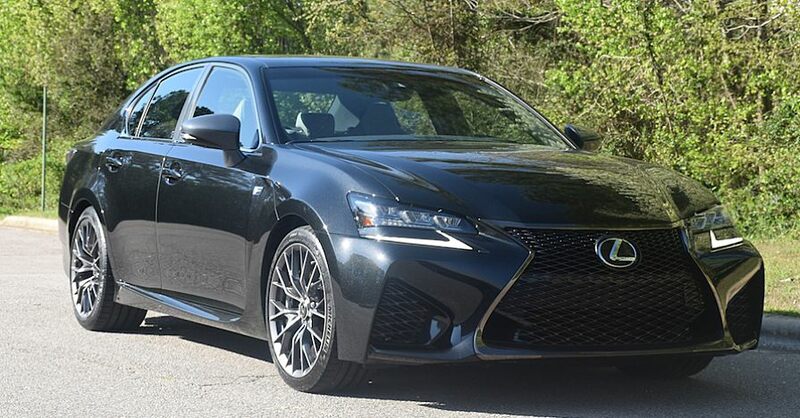 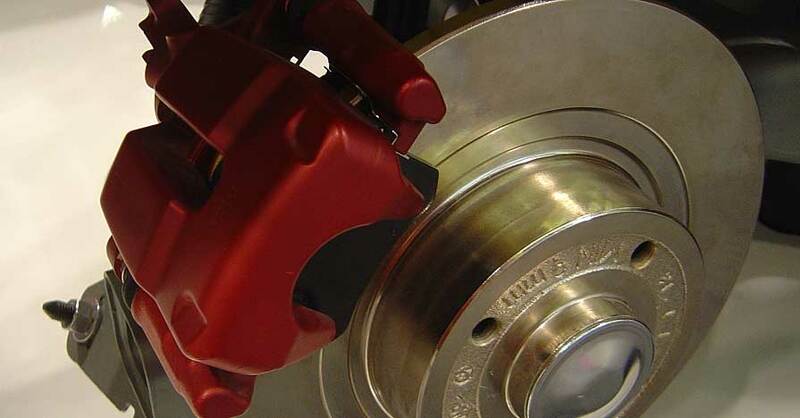 Front Brakes vs Rear Brakes – What’s the Difference? 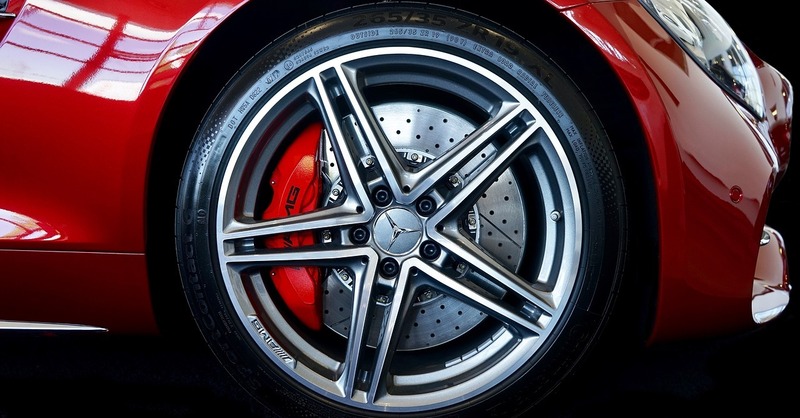 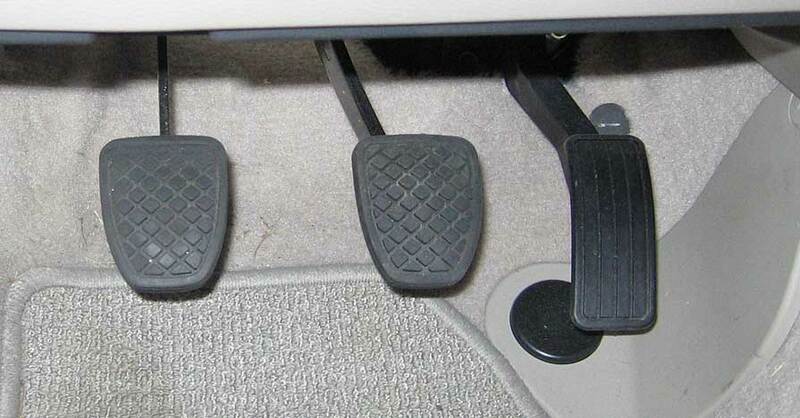 The front brakes vs rear brakes comparison has everything to do with friction and heat.